Join us at the Taproom for payday steaks! All served with chips, Smoke on the Porter tomato relish. caramelised shallots & watercress. Good Old Boy peppercorn sauce. Mr Swift’s Pale Ale creamy mushroom sauce. Please pre-order to avoid disappointment or just chance it on the night! Our usual menu will also be on offer so you wont go hungry. 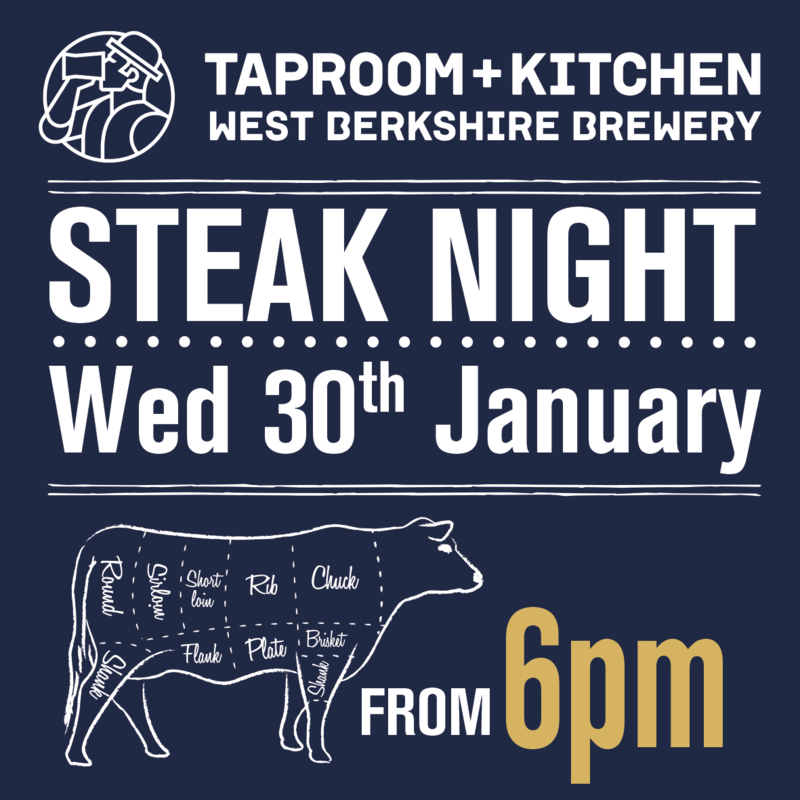 Email: taproomandkitchen@wbbrew.co.uk or call us on 01635 767090 to book your steak!